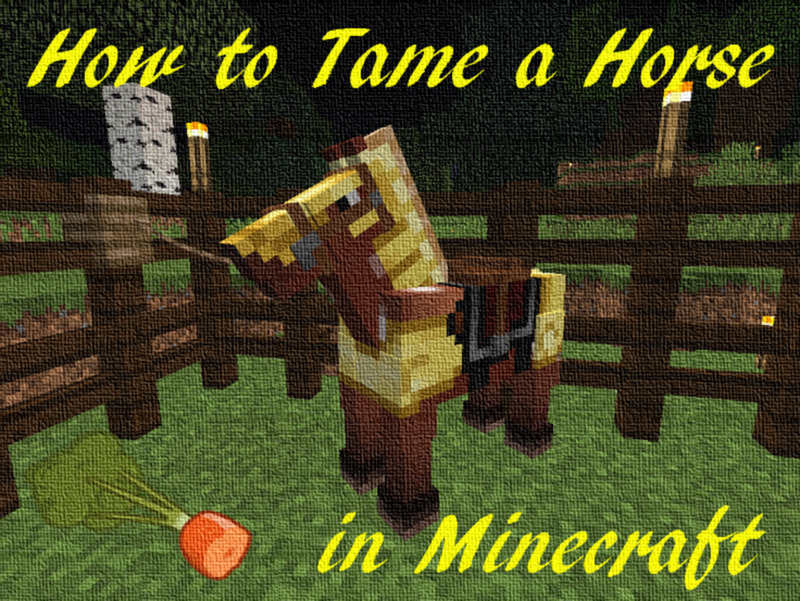 Horses are a mob added to Minecraft 1.6.1 that can be tamed, rode and bred with other horses. 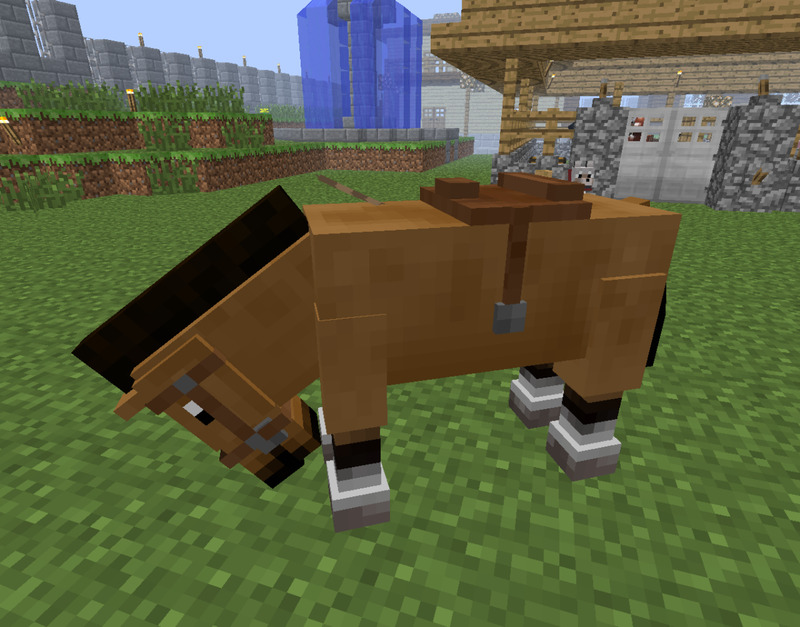 Before the update, horses were only available in Minecraft through the Mo’Creatures mod; John Olarte (DrZhark), the creator of the mod, assisted in the creation of horses so that they would look and function similarly. 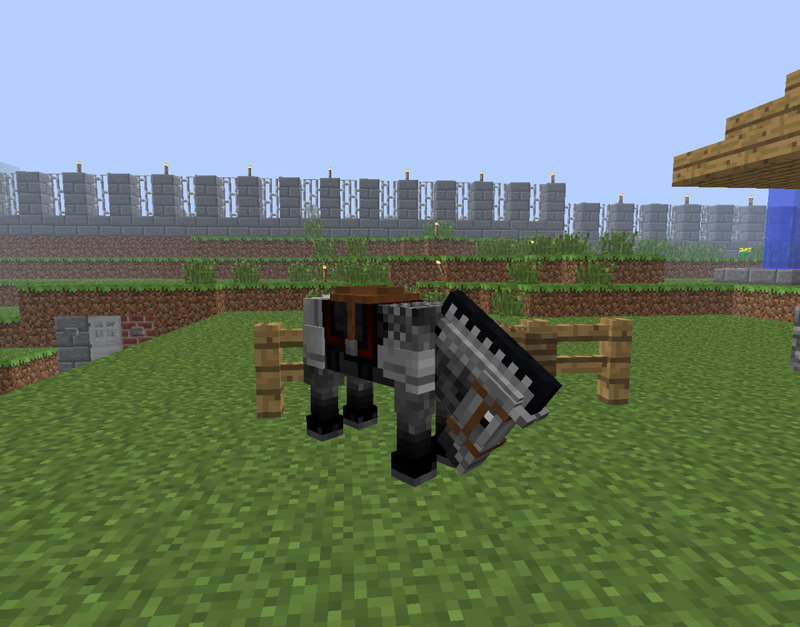 Horses spawn naturally in the Minecraft world, just like pigs, cows and sheep. Each horse is randomly spawned in with different color patterns, running speeds and jump power. Normal: have similar build but different base colors; white, buckskin, dark bay, bay, black, dapple gray and flaxen chestnut. Can have no markings, or stockings and blaze, snowflake appaloosa, pinto and sooty. Donkeys: smaller than normal horses with longer ears. Are gray-brown with darker ankles, ears, manes and tails. Can have a chest equipped. Mules: spawn of horses and donkeys. Have similar ears, coats and manes to donkeys. Have darker, reddish-brown coats. Can have a chest equipped. Skeleton: literal skeleton of a horse. Not implemented into normal gameplay but available for developers and mapmakers. Undead: zombified horses with green skin and black eyes. Not implemented into normal gameplay but available for developers and mapmakers. Normal horses and donkeys will spawn in herds in plains biomes, but mules, skeletons horses and undead horses do not spawn naturally. 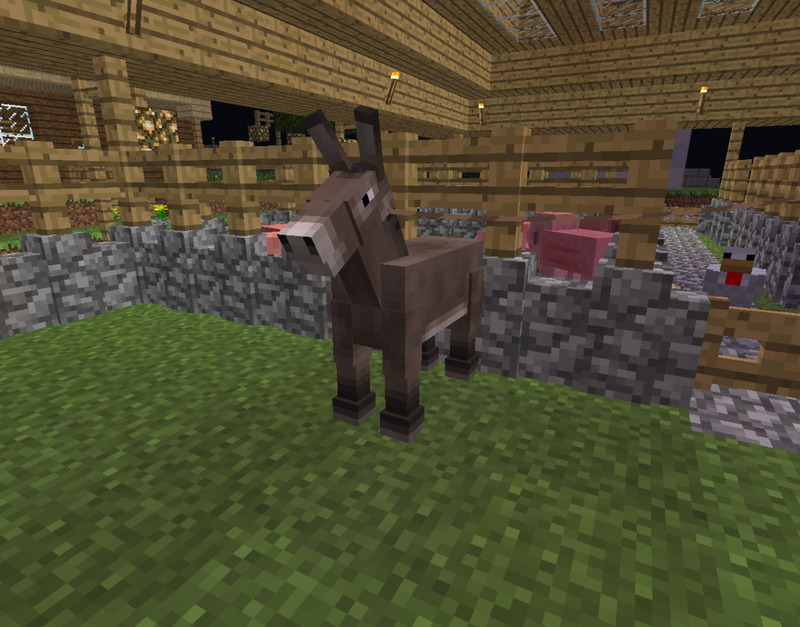 Mules can be obtained by breeding a normal horse with a donkey. Herds can consist of as few as four horses or donkeys, and are usually the same color type and pattern. Horses are constantly roaming, so players can bring a horse home with a lead; a horse does not have to be tamed to be led by a leash. However, only tamed horses can be rode and bred. Some horses can be equipped with a chest. Right-clicking on a donkey or mule with a chest in hand will equip it and provide 15 extra inventory slots for the player to use. The chest becomes permanently attached to the donkey or mule until death. Once you’ve found a horse you like, secure it in place so you don’t lose it. You can attach the horse to a fence post with a lead or build an enclosure around it to prevent escape. A horse cannot get out of a lead, but the lead can be broken by left-clicking the fence post where it is attached. While this step isn’t required, it ensures that you don’t lose your favorite wild horse. To tame a wild horse, simply approach it and right-click to hop on! The horse will walk around for a couple of seconds before bucking and throwing you off of its back. Keep getting back on the horse until it stops throwing you off; taming a horse this way should only take a few attempts. If you are still having trouble taming your horse, you can try feeding it horse-friendly food such as sugar, apples and bread. These foods will increase the probability of taming the horse, as well as speed the growth of young foals. A breakdown of horse foods, healing values, growth speeds and taming probability. Once you’ve tamed your horse, it’s time to saddle up! Without a saddle, you will be unable to control your horse’s movement. Players can saddle a horses with the same saddle used on pigs; keep in mind, however, that saddles can only be found in dungeons and cannot be crafted. Your horse will have it’s own inventory menu, much like yours. 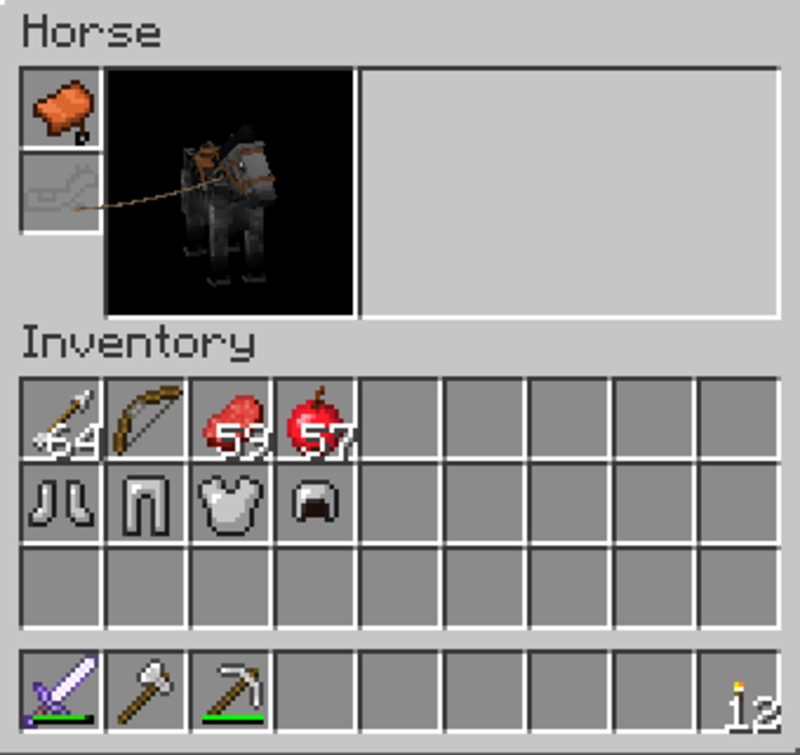 In the spot where your armor slots are, the horse has a slot for a saddle, and another for horse armor. Aside from saddles, horses can also be equipped with horse armor to beef up their health and prepare them for battle! 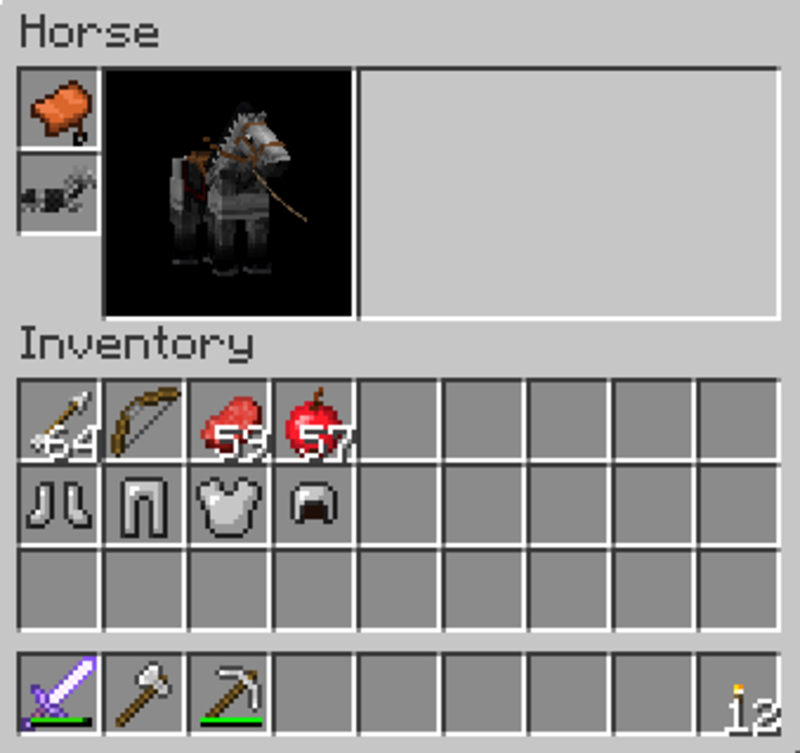 Like saddles, horse armor cannot be crafted; it can be found in dungeons, Nether fortress chests, Desert Temple chests and abandoned mineshaft chests. 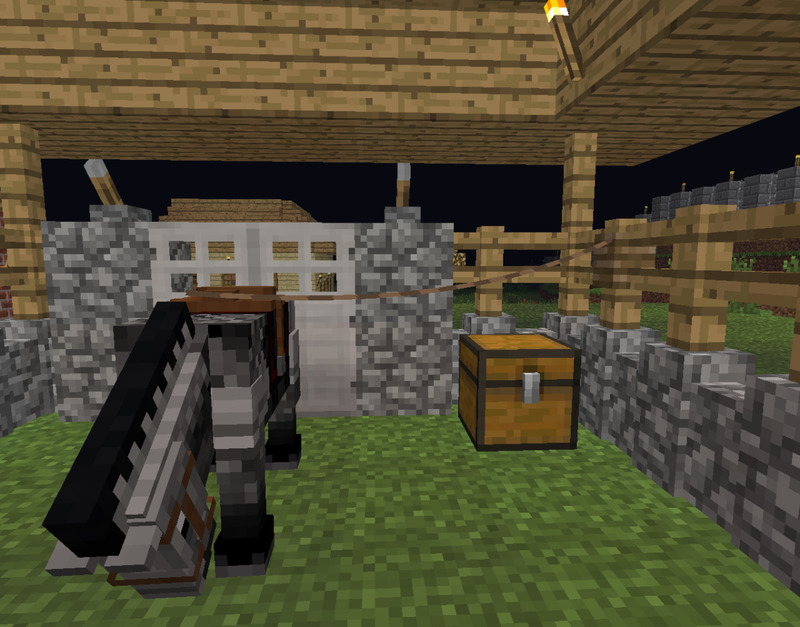 To equip horse armor, go into your horse’s inventory and place it in the appropriate slot. 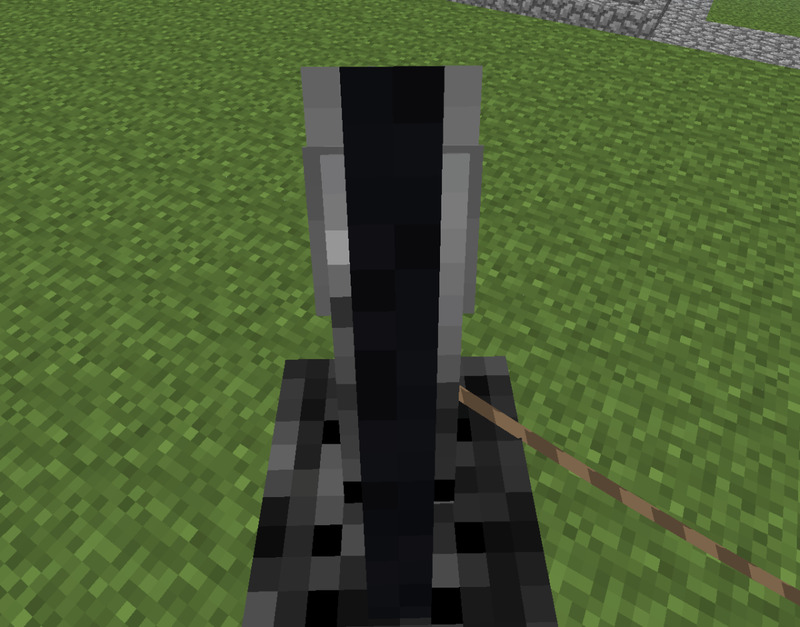 Horse armor has infinite durability and comes in three types - iron, gold and diamond. You only need to feed each horse one golden apple or golden carrot to activate love mode. Golden carrots are crafted by surrounding the vegetable with gold nuggets in a crafting table. Golden apples are made by surrounding an apple with gold ingots, however. Feeding your horses any other food will not make them breed. The color and patterns of the newborn foal are dependent on the parents. As in the real world, mules cannot breed to create more mules; the only way to obtain a mule is to breed a normal horse and a donkey. Once born, a foal will take twenty minutes to mature into an adult horse. Until it is an adult, the foal cannot be tamed or ridden. The growing process can be sped up by feeding the foal horse-friendly foods (as shown in the previous table). Foals are more gangly than horses, with longer legs and a smaller, thinner body. Accidentally hitting a foal or horse will not make it aggressive toward you, and tamed horses will remain tame. Are you excited to have horses in Minecraft? While you are mounted on a tamed, saddled horse, you can control the movement of your horse with the WASD directional keys. All horses are fast runners, though some are quicker than others. When galloping, your horse will start out slow and get faster as it keeps running. To make your horse jump, you’ll need to charge up its jump power by holding down the spacebar. Different horses have varying maximum jump heights, so test the limits of your horses! When you are mounted on your horse, you can use any item. 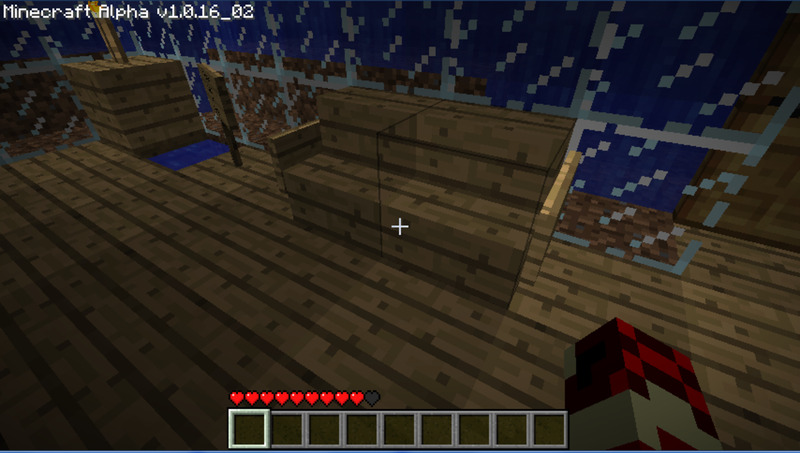 You can use potions, go through doors, open chests, use a crafting table and more. 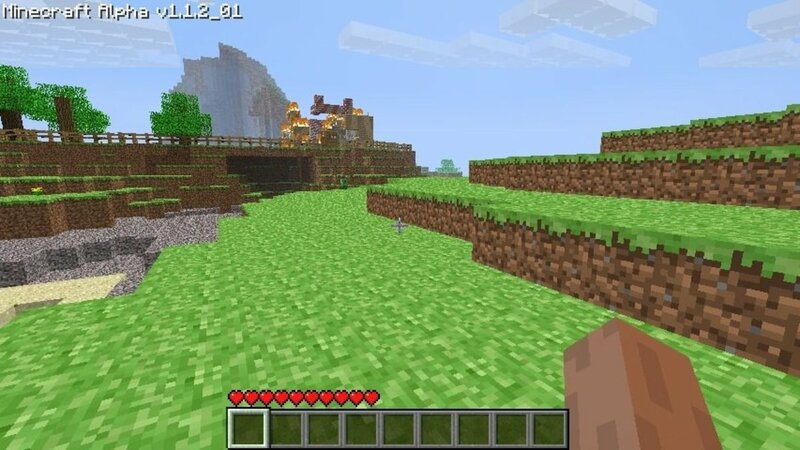 You can wield a sword, use a bow and fight mobs on horseback. 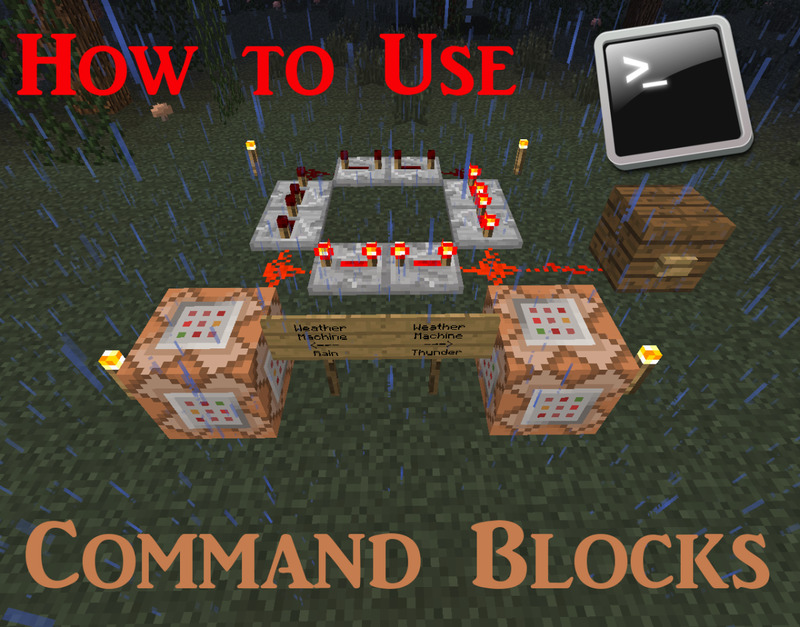 You can even place blocks. You can sit on a tamed horse infinitely, as it will not throw you off. Never take your horse near water, however - horses do not like water, and you will be forcefully dismounted if submerged in water deeper than two blocks. Can horses survive explosions in Minecraft? They might not die after one explosion, but they will definitely take damage. 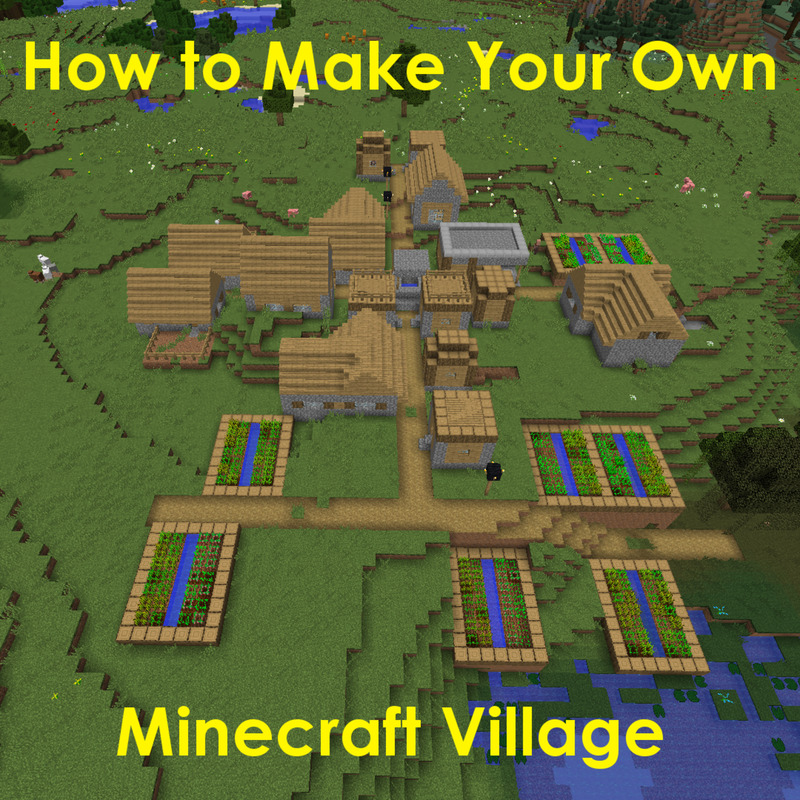 @Jackson Darman I write this for Minecraft PC edition - I don't currently own Pocket Edition. @Horses Thank you very much! @Purple flowers You're welcome! Glad I could help. @Dreamhowl, thank u so much I tame them and after that I did feed them, now it shows love mode, thank u for ur help love this game. @Purple flowers You should be able to feed (and breed) them in Peaceful mode! But keep in mind that while you can breed horses with donkeys to make mules, mules cannot be bred with anything. @Steve You're welcome. Glad I could help! @Abhinav4192: Thanks for reading! It is so much easier to get around on a horse in Minecraft, or attach a chest to a mule and take it mining with you. I have not tried this new patch, but after reading this article i am surely going to download the patch and go horse riding. Breeding part looks fun and attaching chests is cool. 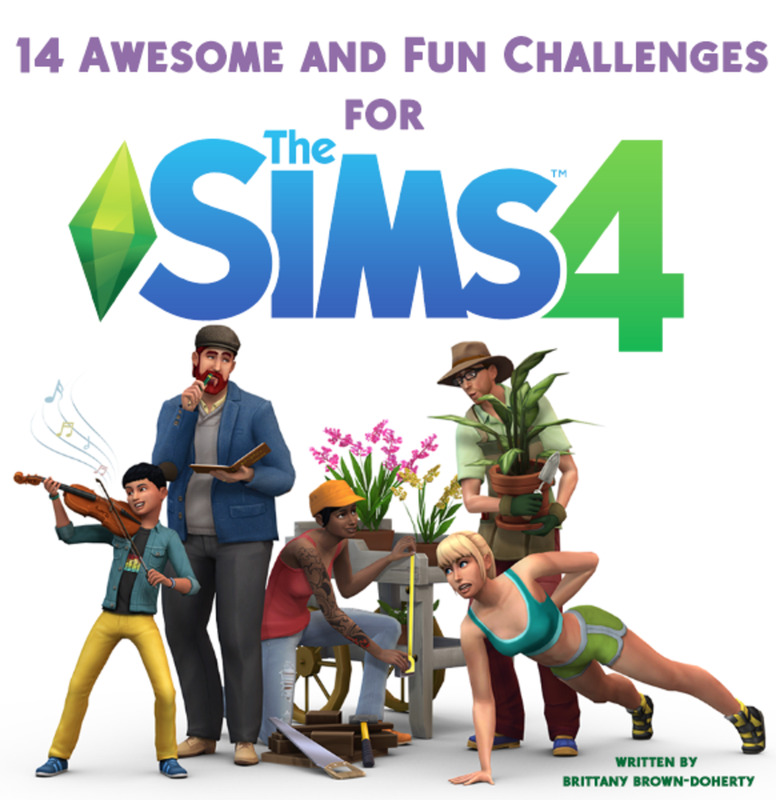 Thanks for sharing this guide. 1st row = string, string, empty / 2nd row = string, slimeball, empty / 3rd row = empty, empty, string. How do you make the leads? That's why I love the PC version - it is constantly updated, and has the ability for mods. And it has horses! No problem! 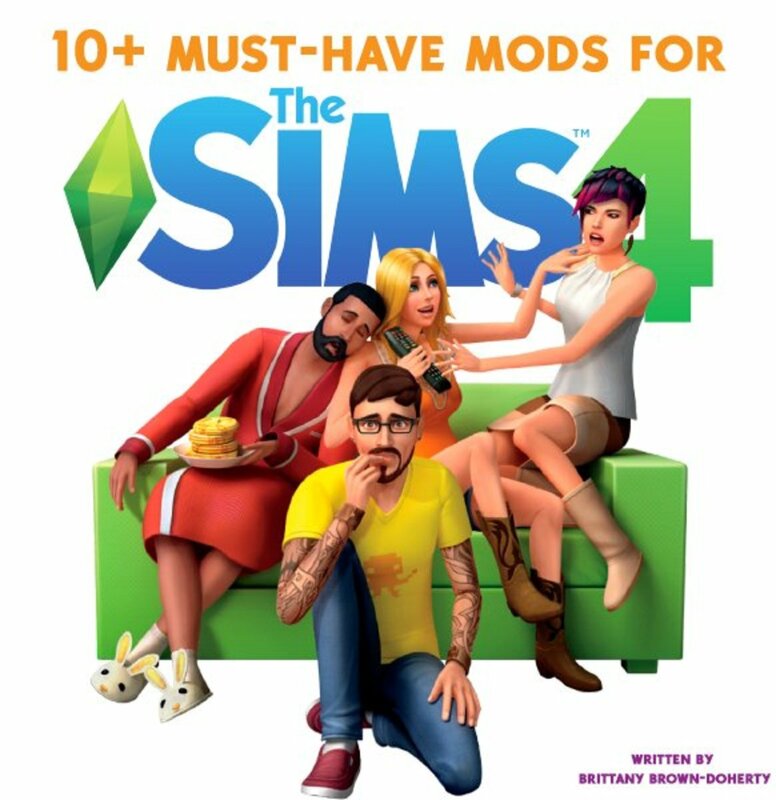 I read that they were originally going to have a separate horse saddle recipe for crafting, but sadly got rid of it before release. But saddles make all the difference in this update. Thank you! The only real downside I see is that you can't craft a saddle, so you need to dig down and find one first. But Minecraft is all about mining so it isn't terrible.